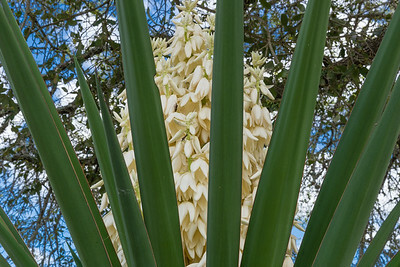 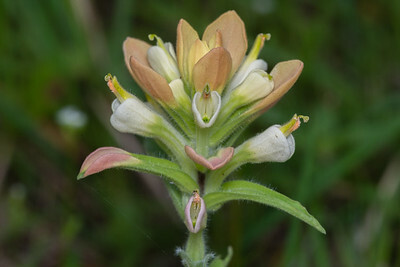 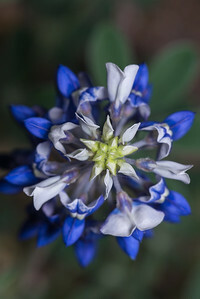 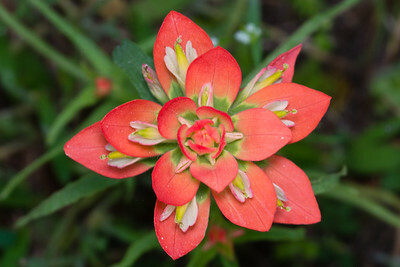 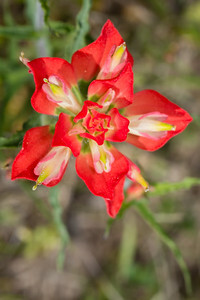 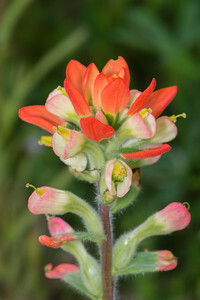 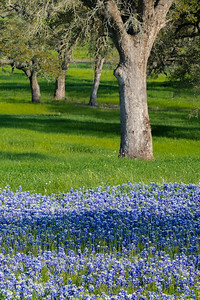 My buddy and I went on our annual wildflower trek April 1 and 2 to capture some of the wildflower scenes in beautiful Roundtop and Brenham, Texas. 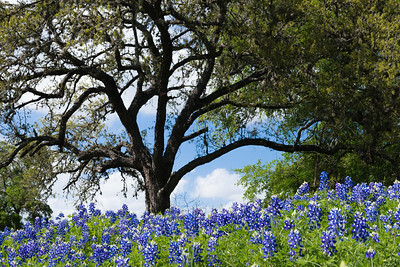 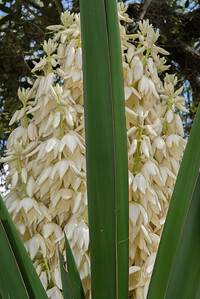 These areas are small towns with many stunning ranches and landscape scenes. 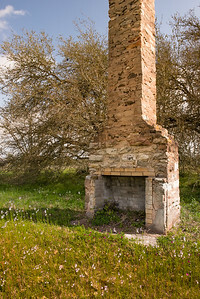 Lone chimmney remaining from an old homestead in Roundtop, Texas. 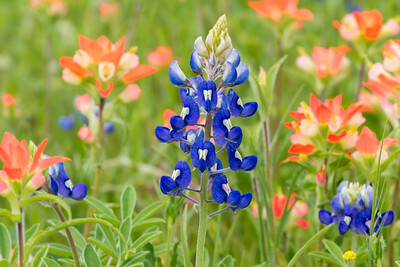 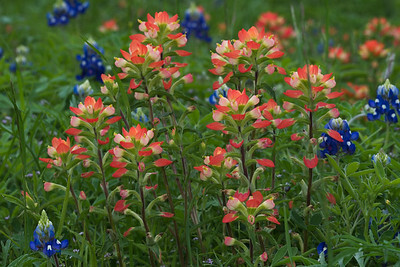 Bluebonnet in a field of Indian Paintbrush. 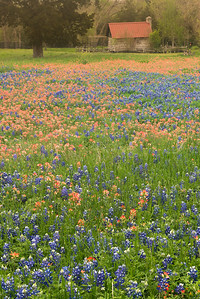 Barn with Indian Paint brush and Blue Bonnets. 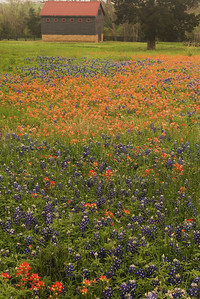 Small barn with Indian Paintbrush and Blue Bonnets.